Daffodils are one of the most wonderful sights of spring, a sign of beauty, hope and renewal after a cold, damp and dark winter. Not only can you find their lovely flowers in profusion throughout Britain, the Welsh national flower is also the daffodil and an important part of celebrating St David’s Day on March 1st. For more on St David see my St David’s Cathedral blog. Daffodils, genus narcissus, family, amarylllidaceae, appear to be native throughout much of Northern Europe, but their first home was in North Africa and Southern Europe. The Romans brought the plant to the British Isles almost two thousand years ago, when it was being used for its medicinal properties. However, the colors and beauty of the plant soon became known and it was being extensively cultivated in the Netherlands by the 16th century. Interestingly, while daffofils are famous for being a ‘bulb’ plant, it is also possible for it to be insect-pollinated. The name daffodil is thought to come from the word Asphodel, another popular garden plant. 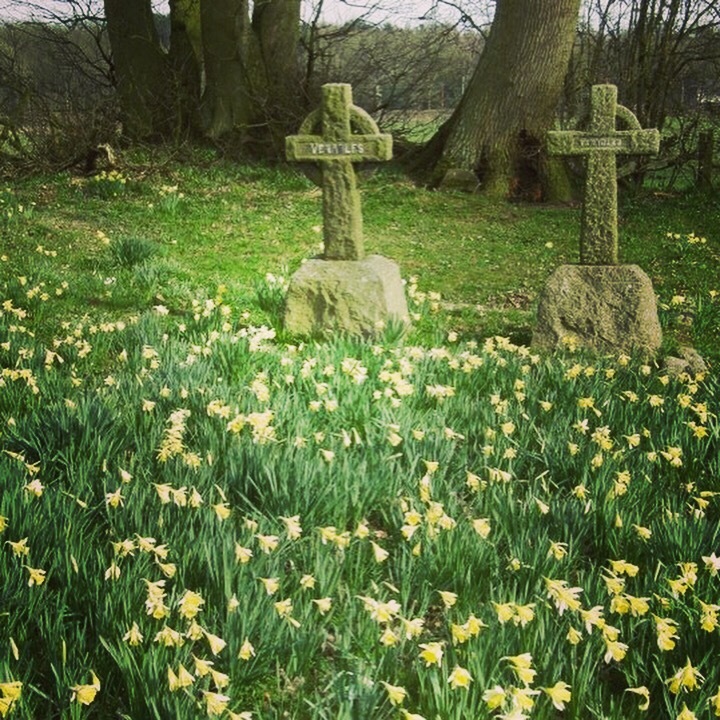 Today of course, the daffodil has been completely naturalized throughout Great Britain. 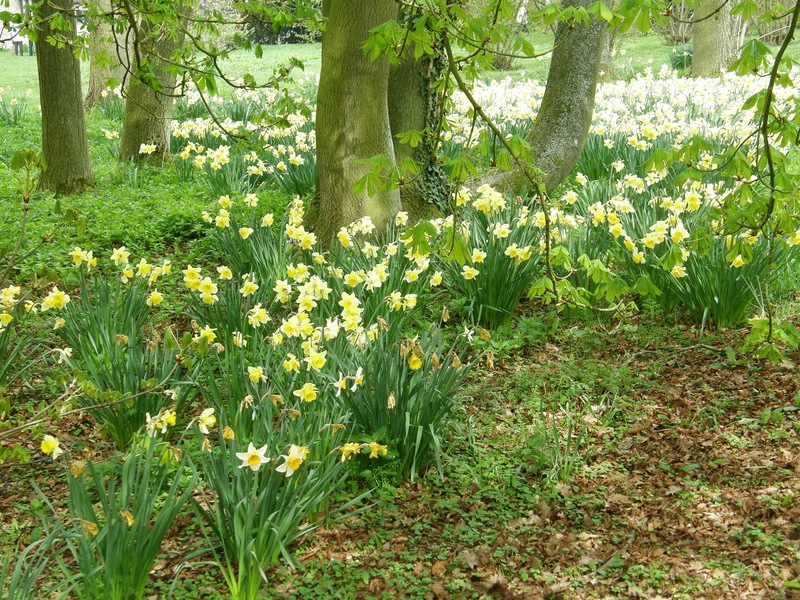 For more on English Roses see my blog here For more on daffodils and the National Trust see this link and for more on daffodils generally visit this blog. 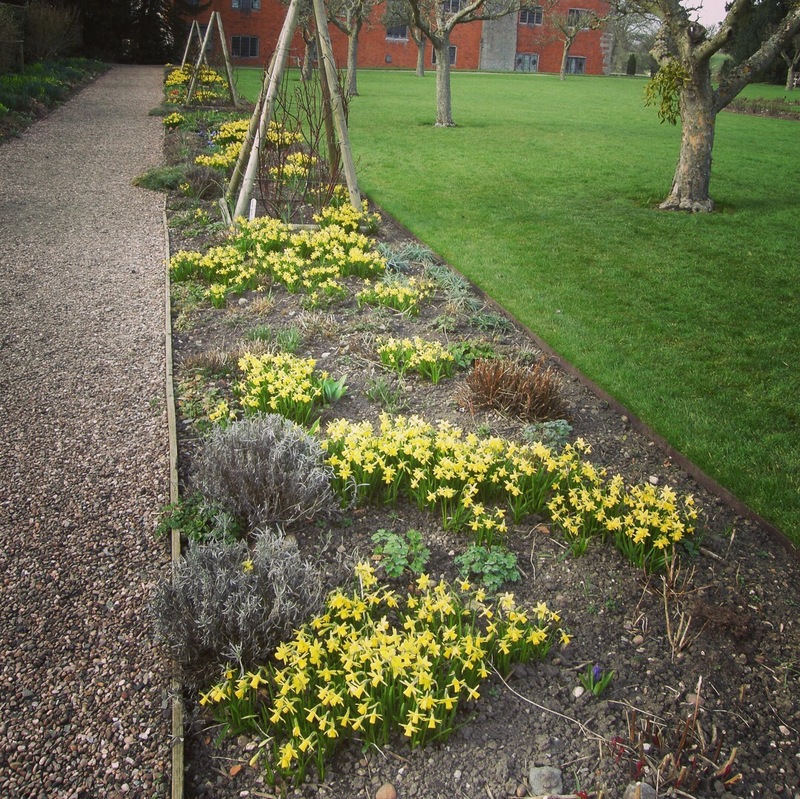 Fun Fact: Easton Walled Garden in Lincolnshire has s collection of 15,000 beautiful daffodils. Extra Fun Fact: The narcissus also signifies the beginning of the New Year in Iranian culture.